Your Windows 10 system’s startup operation might malfunction due to different reasons. From a malware attack to a problem related to its Master Boot Record – there could be numerous reasons behind it. Thankfully, most of these issues can be fixed. To help you do the same, we have come up with this guide on how to fix Windows 10 startup problems. We have listed four different solutions to fix it with an easy solution to recover your lost content. 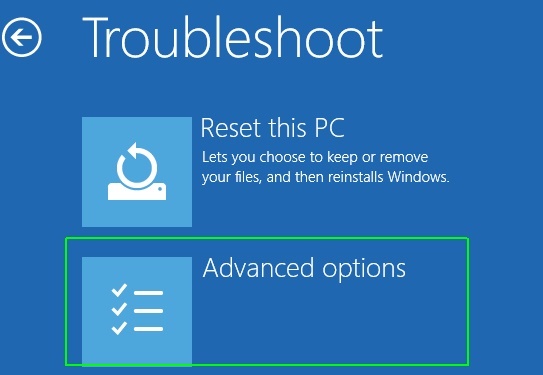 Go ahead and read this guide to learn how to fix Windows 10 startup problems. There are numerous ways to learn how to fix Windows 10 startup problems. To make things easier for you, we have listed the top 4 solutions here. 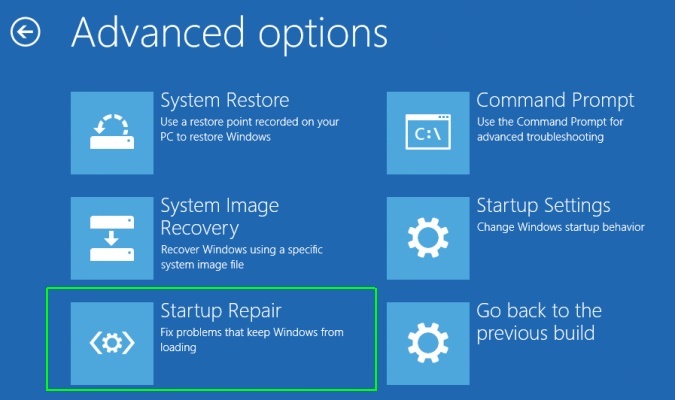 The automatic startup repair tool is probably one of the best features in Windows 10. This can be accessed by launching the Advanced Settings on your system while it is getting started. 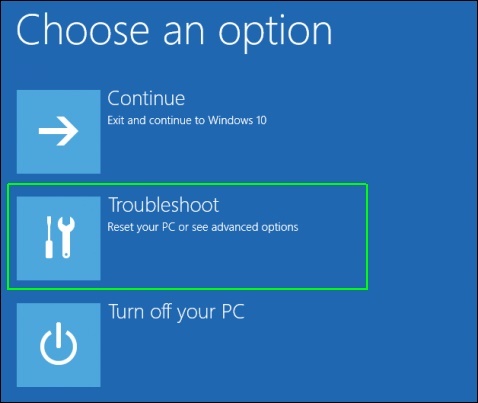 From there, you can choose to “Troubleshoot” the issue. On the next window, you can click on the “Advanced Options”. Now, you can click on the “Startup Repair” button and follow the simple on-screen instructions to fix your system. If you think there is an issue with the Master Boot Record on your system, then you can fix it with the bootrec command and its options. Firstly, you need to launch Command Prompt as an administrator for this. Now, type the command “bootrec /fixmbr” to write the MBR on system partition. 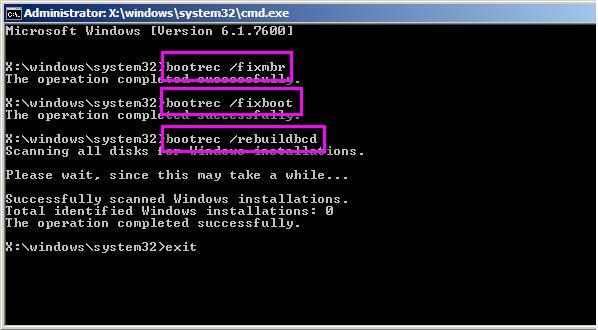 Instead of the “fixmbr”, you can also write “bootrec /fixboot” to write a new boot sector. The bootrec command has other options like “scanos” and “rebuildbcd”. If you are not able to learn how to fix Windows 10 startup problems with the above solutions, then don’t worry – we have another quick fix for you. Most of the users are able to fix minor issues related to their Windows 10 startup with the SFC command. The System File Check command scans the OS for any corrupted or damaged Windows file. 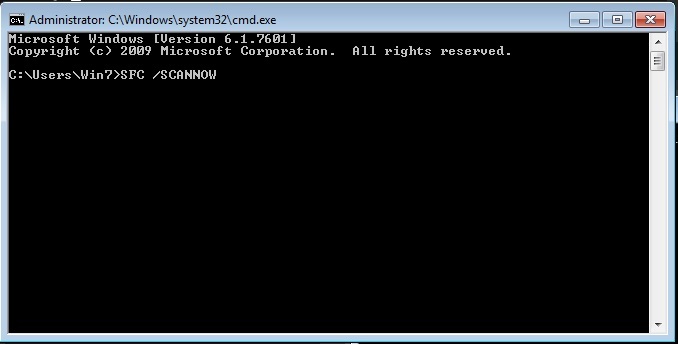 To make it work, just launch Command Prompt (as an administrator) and type the command “sfc /scannow”. The DISM utility command is another quick and reliable way to learn how to fix Windows 10 startup problems. 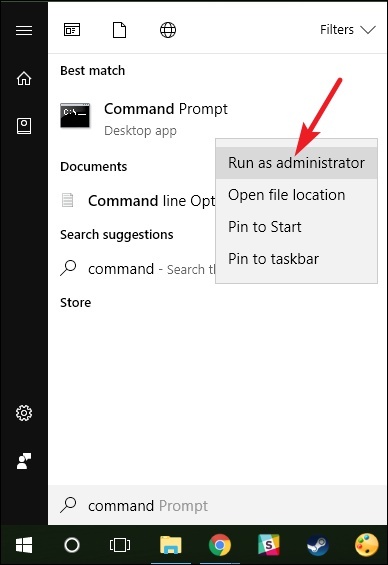 You have to launch Command Prompt as an administrator to execute it as well. It stands for Deployment Image Servicing and Management and can scan or restore the health of your system. After launching Command Prompt, type “dism /online /cleanup-image /scanhealth” and press enter to check the current health of your system. Post that, you can write “dism /online /cleanup-image /restorehealth” to repair it. The DISM utility has other options as well like “checkhealth” or “cleanup-image”. By following these techniques, you would certainly be able to learn how to fix Windows 10 startup problems. Though, if none of these solutions are able to fix the issue, then you can go to your system’s Windows directory > System 32 > LogFiles > Srt and open the SrtTrail.txt file in Notepad. From here, you can view the exact reason for Startup failure.